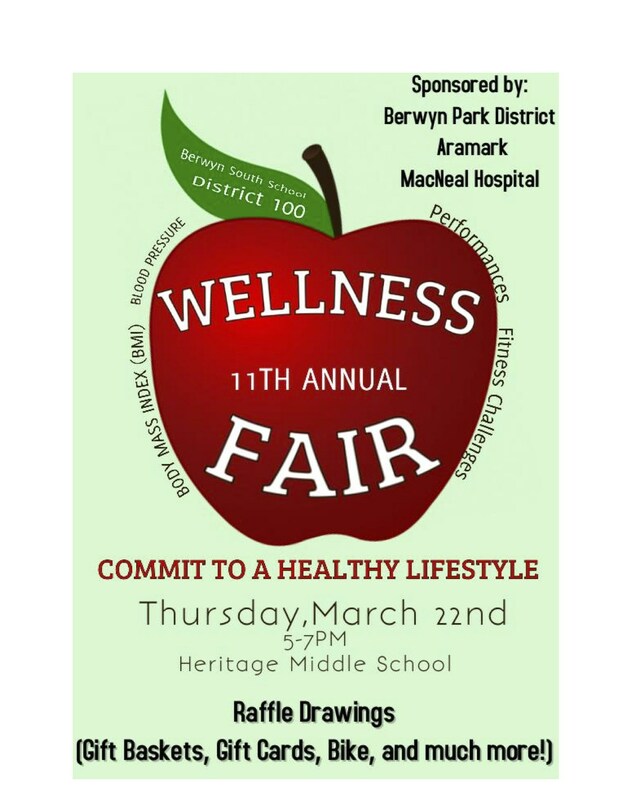 Berwyn South School District 100 believes that opportunities for health, wellness, & physical activity help students succeed in school and in life. 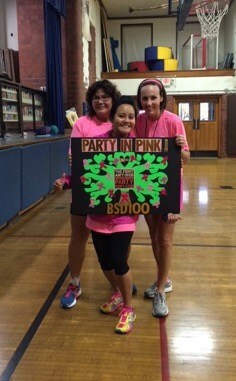 All eight Berwyn South School District 100 schools have been honored with the coveted Let’s Move! Active Schools National Award. This is a national recognition for outstanding efforts and commitment to helping students learn, focus, and grow through the integration of at of physical activity before, during and after the school day. "You cannot educate a child who is not healthy and you cannot keep a child healthy who is not educated." 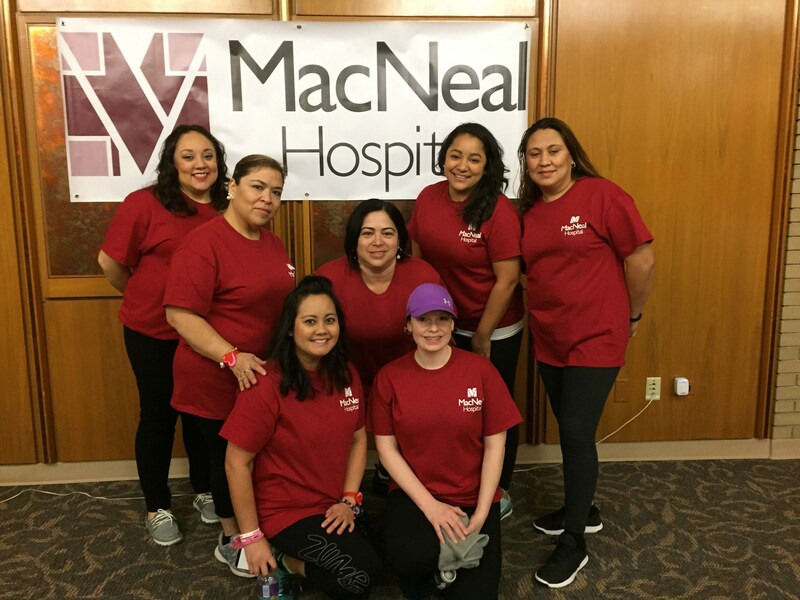 Zumba for health with MacNeal Hosp. 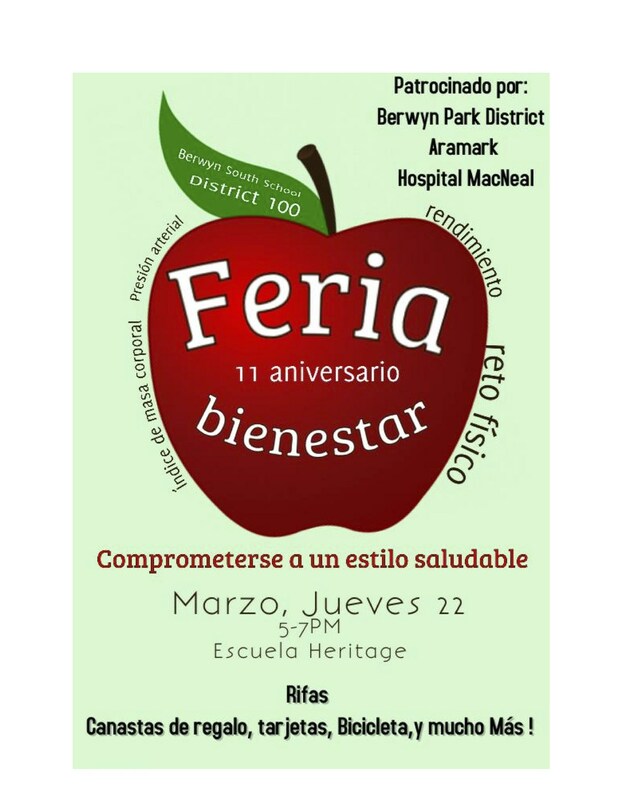 As Berwyn South School District 100 begins the second half of this school year, they have LOTS to celebrate! With the support and leadership from district administrators, schools in BSD100 are committed to taking their work to the next level. 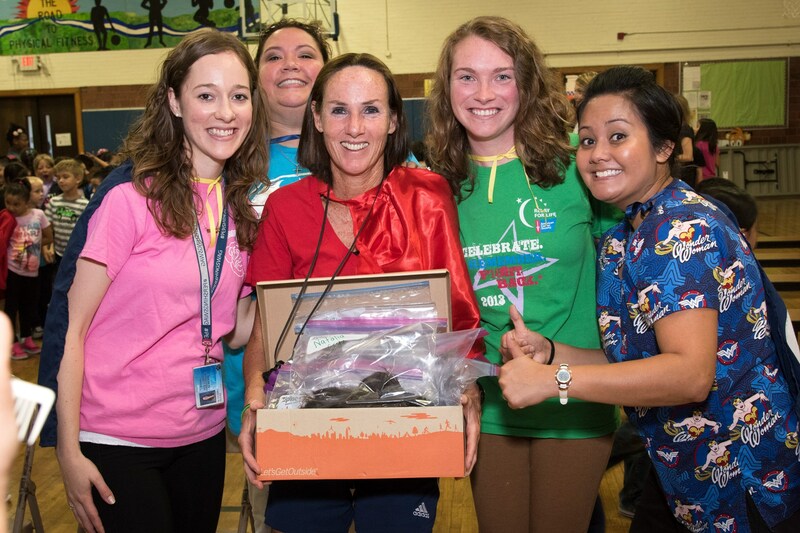 The district knows that providing opportunities for students to engage in physical activity will help students develop lifelong healthy habits and support their academic success. 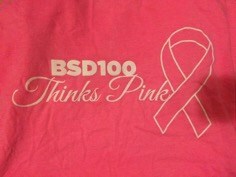 BSD100 has received countless local and national awards and honors recognizing their hard work and dedication to creating a healthy environment for all students. 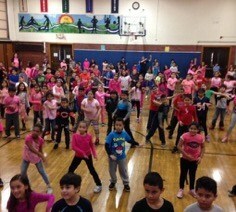 Every school in the district has received the Let’s Move! 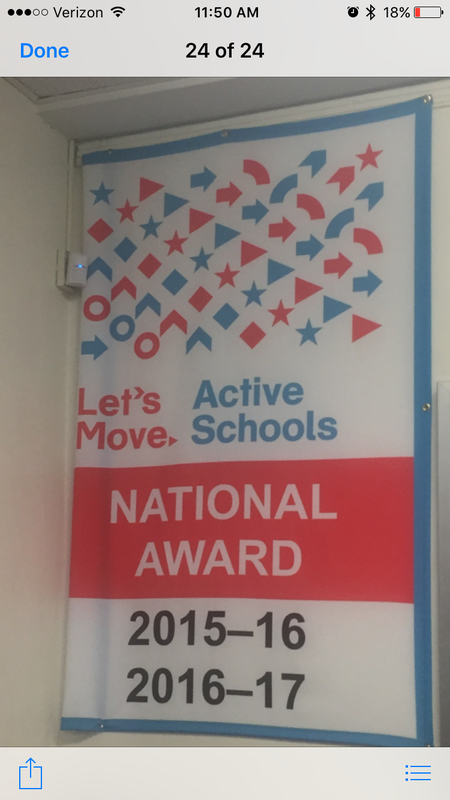 Active Schools National Award for the past two years! 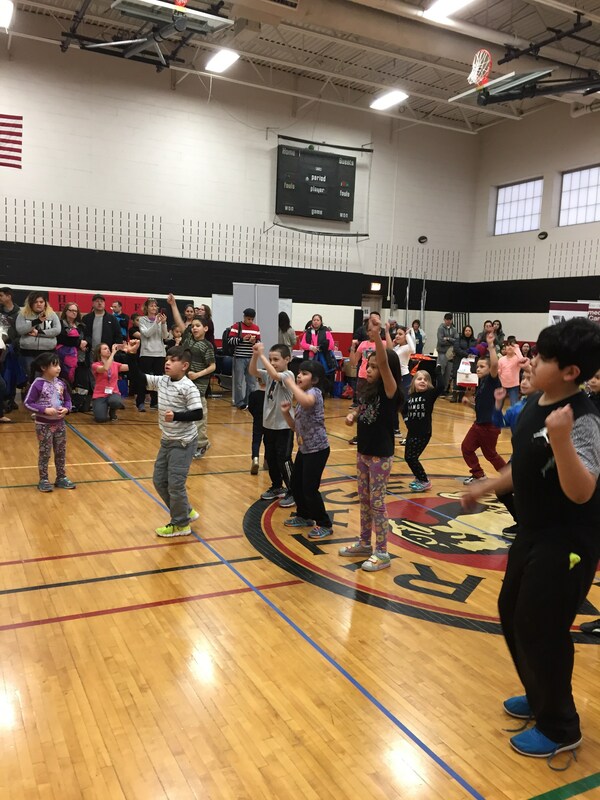 Having experienced the benefits of increased MVPA during PE, before and after school physical activity programming, classroom brain breaks, and quality recess time, BSD100 wants to ensure these practices remain an important part of the school culture. They have extended their partnership with the Alliance beyond the Healthy HotSpot Initiative and are now participating in the Healthy Schools Program. 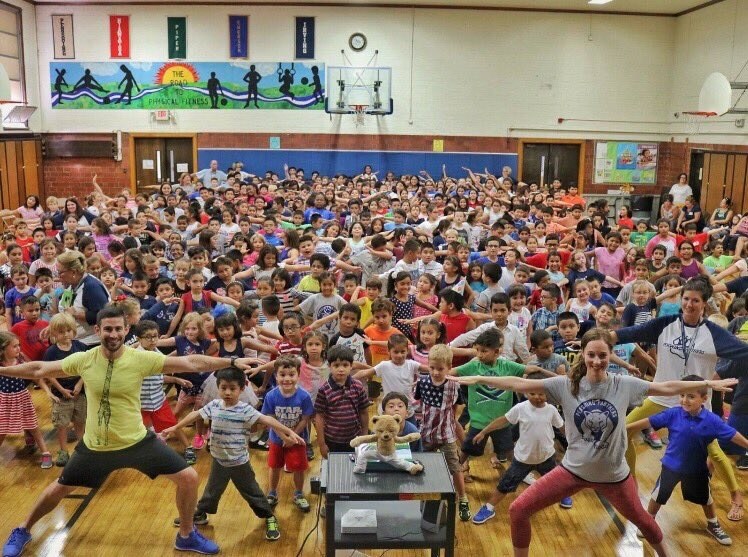 Through this extended partnership, BSD100 has their sights set on receiving even more national recognition – they will be applying for the National Healthy Schools Award this spring! 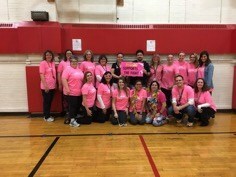 Huge kudos to Berwyn South – keep the momentum going! 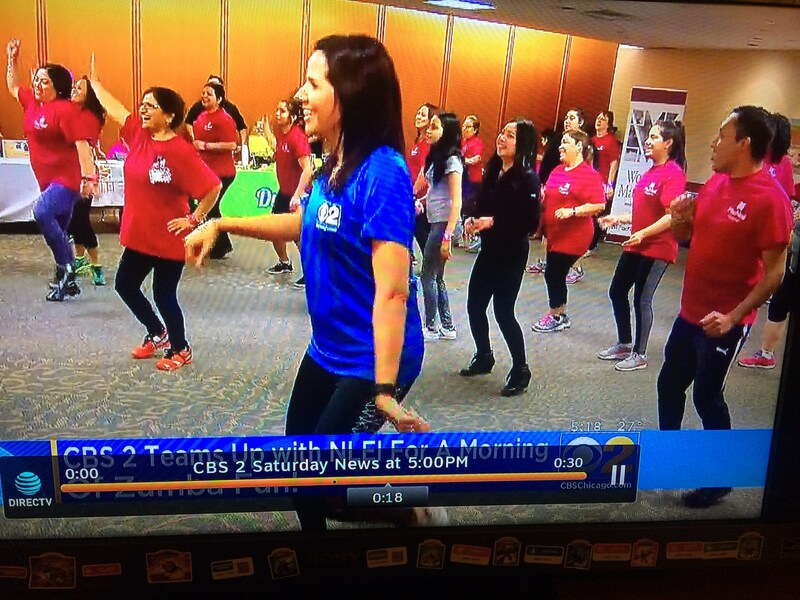 Funding from Cook County to help the Illinois Public Health Institute promote advanced physical education programs for suburban Cook County schools.